Willy Lai is an award-winning user experience design leader with over two decades at top tech companies in Silicon Valley. 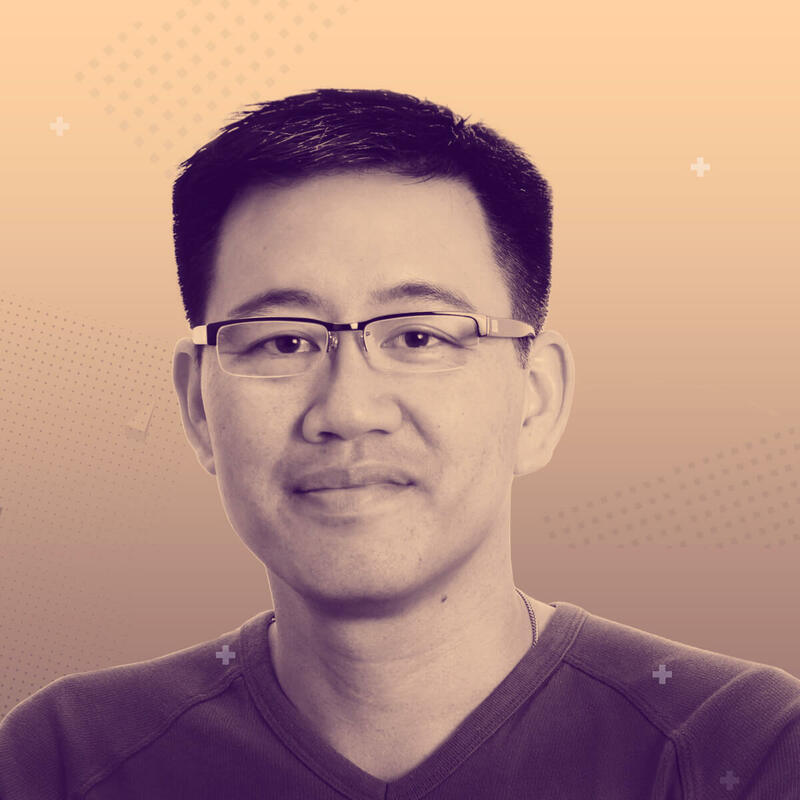 Currently Vice President of User Experience at Macy’s, Willy previously held Director of User Experience positions for Apple’s FileMaker business software and Samsung’s Milk Music streaming music apps. Willy has also led redesigns for PayPal, Intuit, eBay, AOL, and numerous startups. Named a “UX Guru” by Design Bureau magazine and one of “10 UX Influencers to Follow” by Speckyboy Design Magazine, Willy has been profiled in publications such as Design Bureau and iMagazine for his work with Samsung and Google.